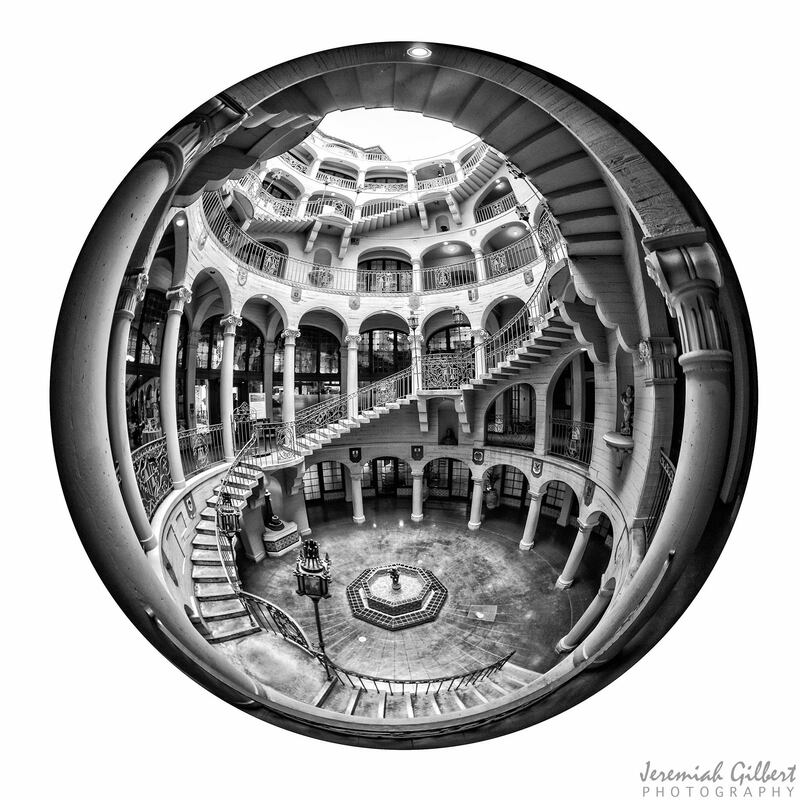 My photo, “Mission Inn Rotunda,” was selected to be included in this year’s National Orange Show All-California Juried Art Exhibit. Artist’s Reception is tonight, May 1, from 6 – 9pm. 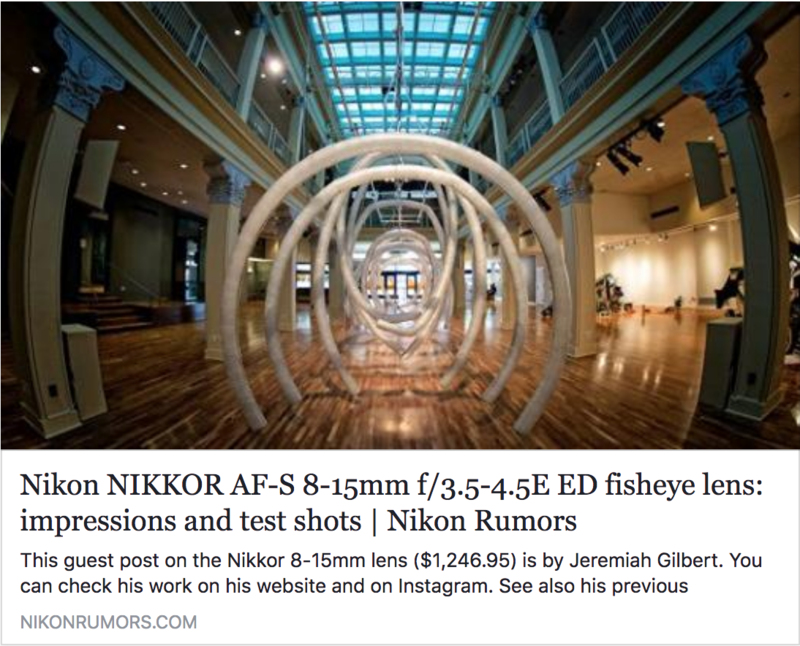 The art will be on display during the 2018 National Orange Show Fair, which runs from May 2 – 6. Both the reception and exhibit will be in the Renaissance Room (Gate 9 off S. Arrowhead Ave., San Bernardino, CA). 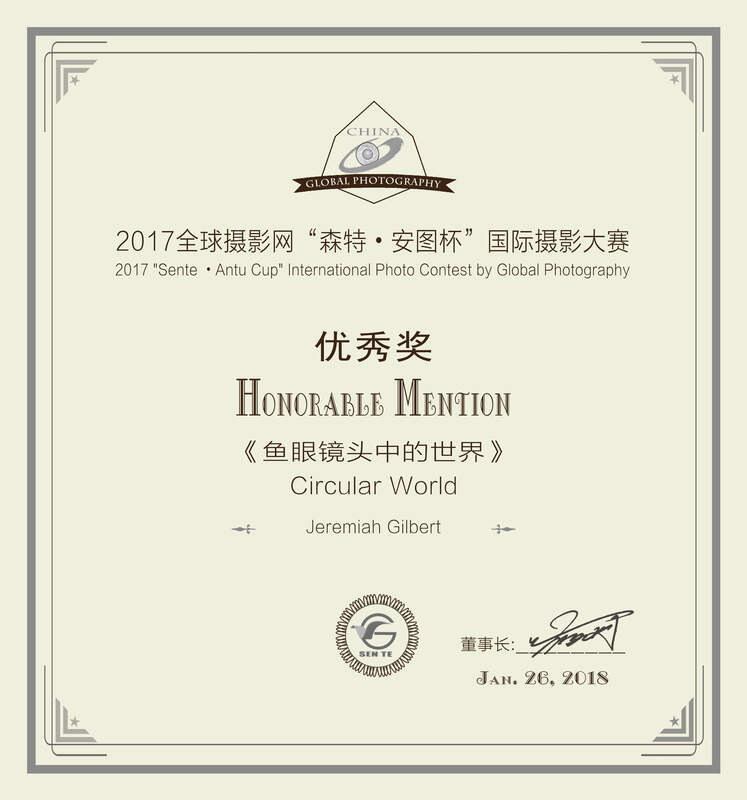 Received my certificate for the circular photos of mine that earned Honorable Mentions from the Sente International Photo Contest in Tianjin, China.